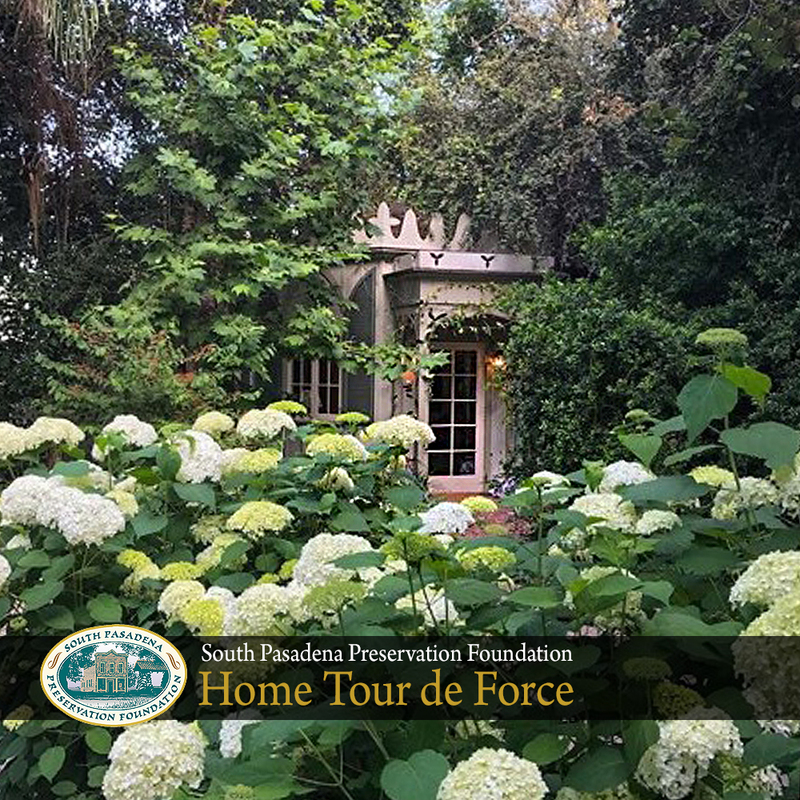 Home Tour | South Pasadena ‘Tour de Force’ – S.P.P.F. 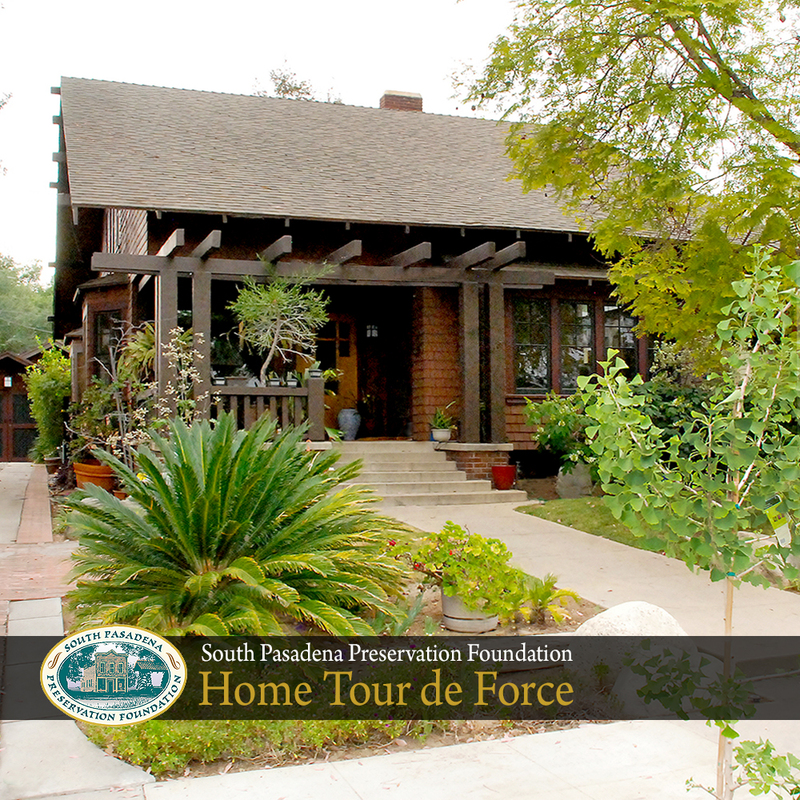 The South Pasadena Historical Museum is where to start. This is where to check-in, get your all-access wrist band, and tour map. The museum will open at 12:00pm, one hour before tour start time on Sunday June 3rd. Same day tickets will be available for $40ea. (online sales are now closed) S.P.P.F. Members receive an additional $5-off. 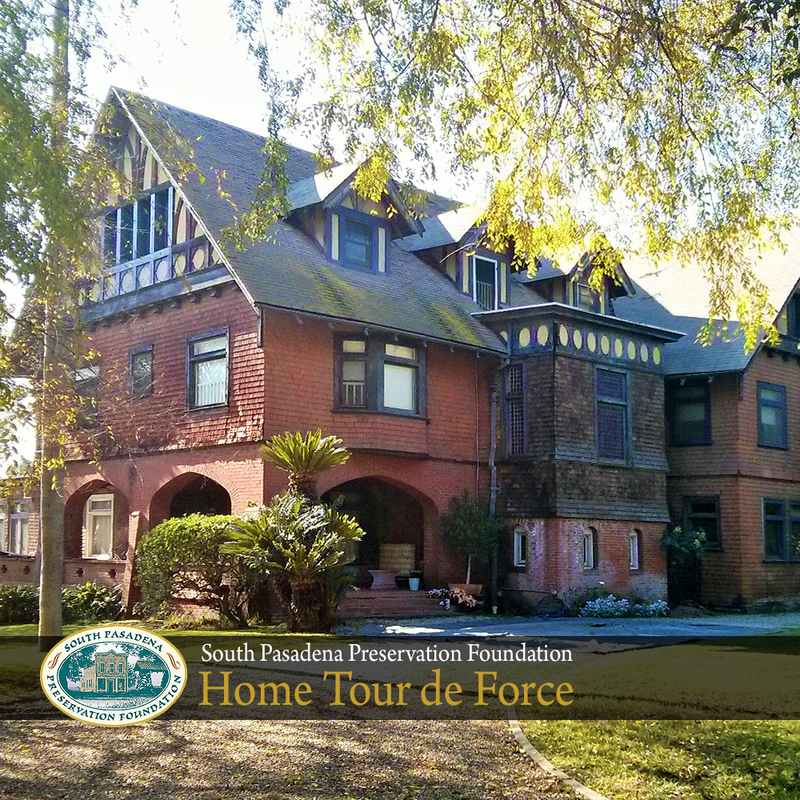 The building was constructed circa 1887 and is designated as South Pasadena Landmark #5. 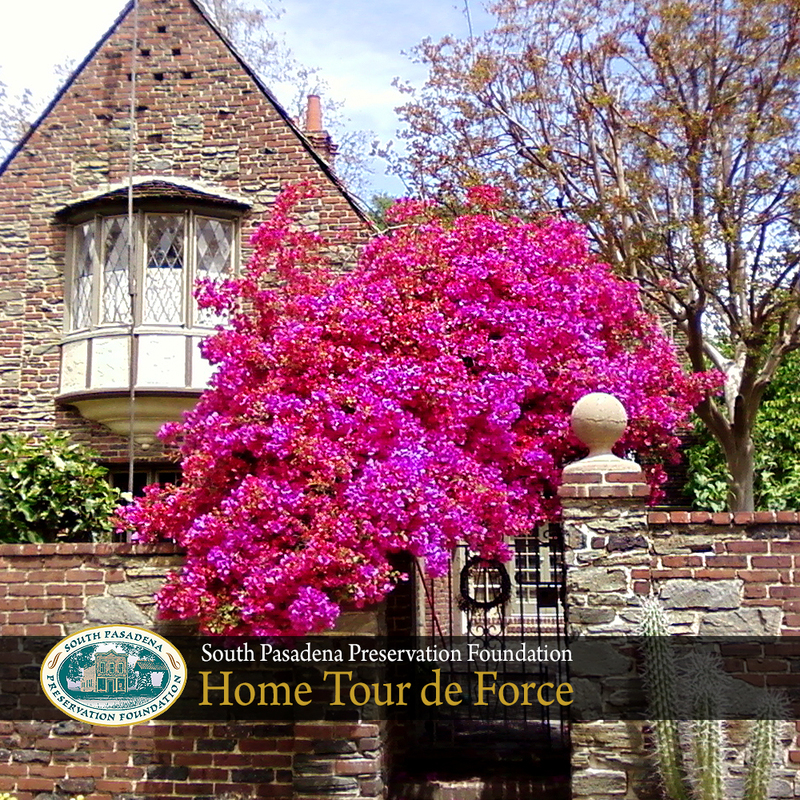 In 1982 it was listed in the National Register of Historic Places as a contributing property in the South Pasadena Historic Business District. 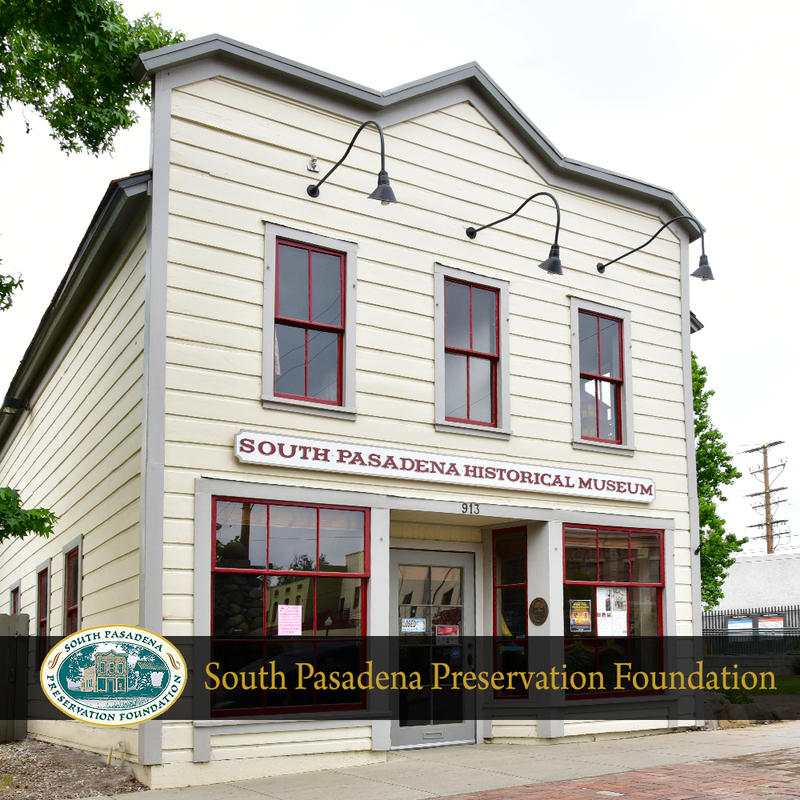 The South Pasadena Historical Museum is operated by the South Pasadena Preservation Foundation, an all volunteer 501(c)3 non-profit organization. 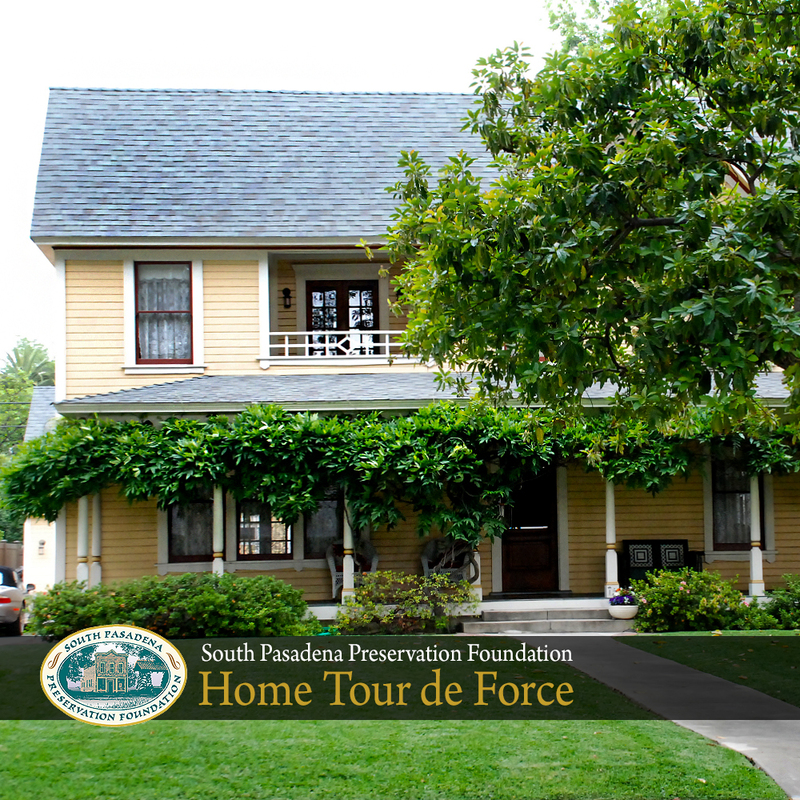 The museum displays a permanent collection of artifacts from the earliest history of South Pasadena and the entire San Gabriel Valley. Occasionally the museum will show private collections. The tour of this residence is specific to the Garden.